Memberships are due from January 1st 2018 from all of those who intend to use the arena this year. The code on the gates and the lightbox will be changed on Feb 1st and those who have paid will be notified of it by email. 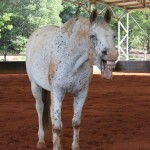 MEGs is the ‘umbrella group’ for all the horsey folk of Maleny who have paid the annual fee to use the Indoor Arena at Maleny Showgrounds. 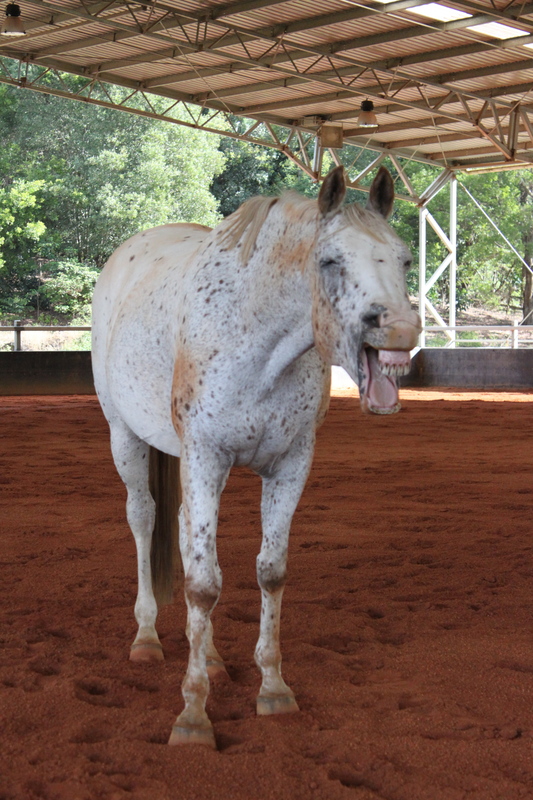 As we all know Maleny can be an exceptionally wet place, which makes keeping a horse fit and in work difficult; that is, unless you have access to a fabulous facility like our indoor arena. Current membership of MEGs includes representatives from the Maleny Pony Club, The 5th Light-horse, The Polo Club, The Horsewives, The Quarter horse Association, QISEA, as well as competitive showjumpers, dressage riders, reiners, cutters, endurance riders and natural horsemen. Please let me know if I’ve missed your group. Being a MEGs member entitles you to more than the arena code. Quarterly meetings are an opportunity for all of the representatives of the above groups to exchange news, to voice their requirements with regards to equine facilities and to apply for local authority and state funding to supply those needs. MEGs is also involved in fundraising to pay for maintenance of the arena and members are also encouraged to join the working bees, held there three or four times a year.